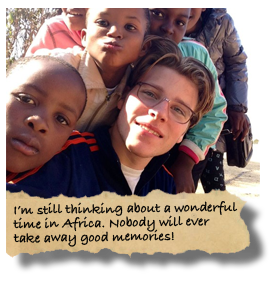 Unfortunately in our world of today, there are still places where people can barely keep their heads above water. 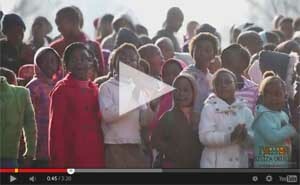 Every day they have to fight for basic needs such as food, water, healthcare and education. The township Tsakane / KwaThema in the East Rand 56km south of Johannesburg in South Africa is such a place. 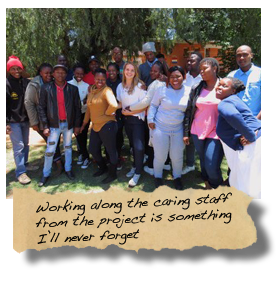 We started Sisiza Ukusiza Pty Ltd – we help to help –in 2013 in partnership with the Sithand’Izingane care project, to create new opportunities for the youth and residents of this township. 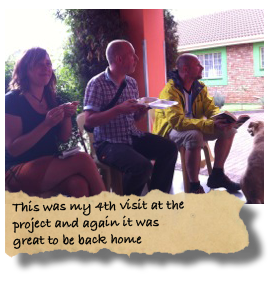 We run – along with local residents and our youth – a small local hospitality volunteer house. 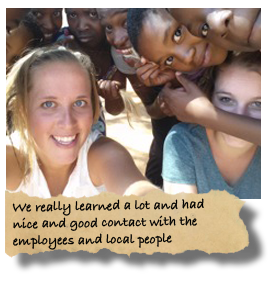 We also offer the opportunity for young people and international volunteers , to join us for a few weeks or months and to do volunteer work, research, and internship at one of the local NGO’s or social projects. 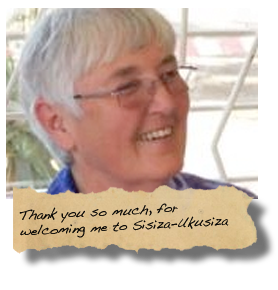 Sisiza Ukusiza arranges the daily support, accommodation, transportation etc. 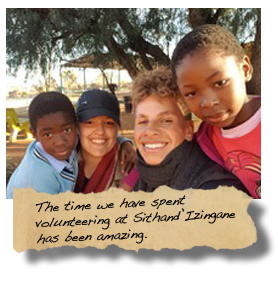 Sisiza Ukusiza also supports small-scale touristic activities in the area, including township tours, overnight stay in our own guesthouse or at the home hospitality of one of ourlocal families. 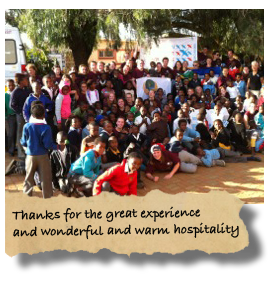 You are also welcome to join us for a day trip to one of the NGOs in the area. 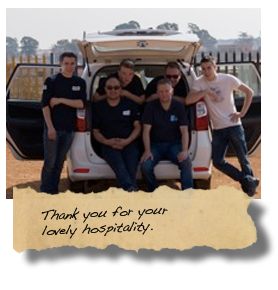 We’ll pick you up in the morning and after an exiting experience, we arrange your return to your accommodation in Johannesburg. 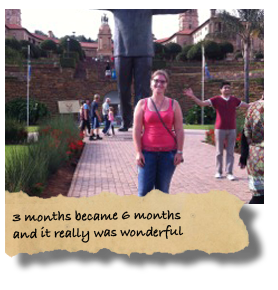 Take the opportunity to look at South Africa in another and different manner. Please contact us or just come along. 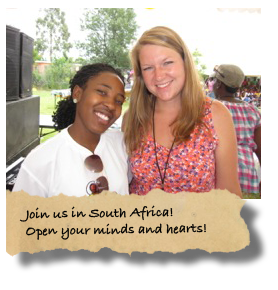 The Tsakane – KwaThema township is situated approximately 56 km south-east of Johannesburg is in the East Rand. In the 90s a number of goldmines where closed in this area. Since then there is virtually no work for the hundreds of thousands of people that live here. 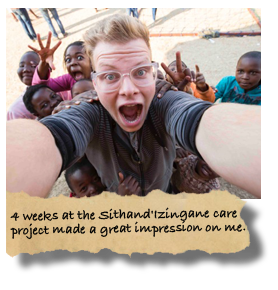 Since 1998, the Sithand’Izingane Care project is active in this community that is severely affected by poverty, social problems and by the AIDS epidemic. 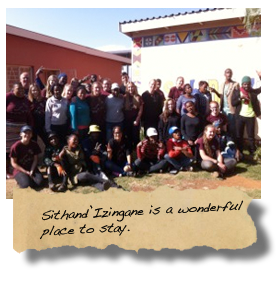 Sithand’Izingane care project means “we love children.” This fantastic community project looks after the poorest children and youngsters in this township. 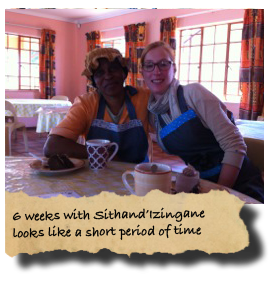 Through the nurseries, the after-school program, feeding schemes, counseling and family support, hundreds of children and their families are supported every day. 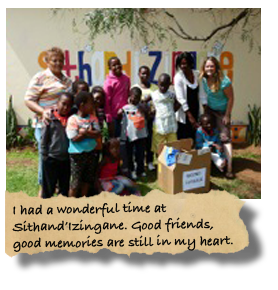 In 2013, Sisiza Ukusiza “we help to help” was established to create more opportunities for young people, drop-outs and youth that needs some extra support. 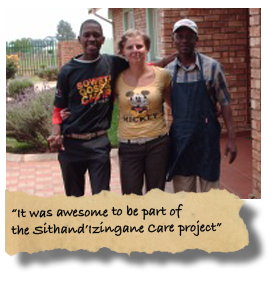 Sisiza Ukusiza works closely with the Sithand’Izingane Care Project. Also the youth of Tsakane are dreaming of a better future. 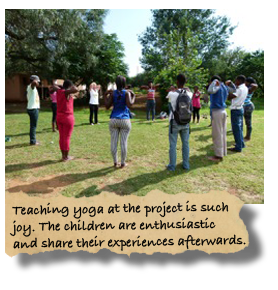 In recent years, we have found that often a small gesture or a first push in the right direction is enough to achieve a dream. 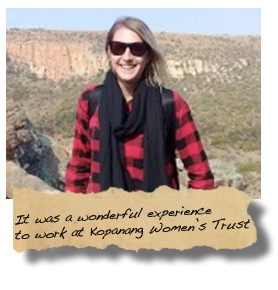 An internship, a study scholarship or just someone to talk to, can be sufficient to make a difference. 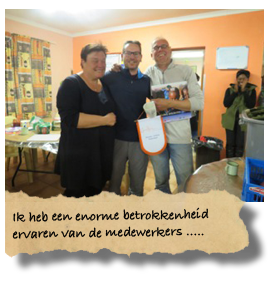 Such a helping hand, not only means a better future for the person involved, but also for the immediate family and ultimately for the next generation. 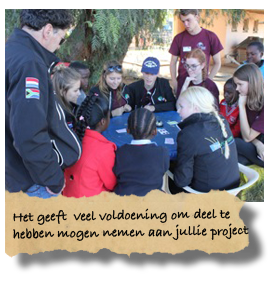 We are very happy with the support of the Dutch Abantwane Belanga Foundation in this regard. 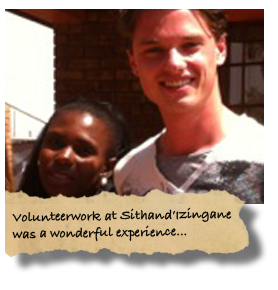 The Sisiza Ukusiza team wants to introduce you to the bustling city of Johannesburg and the Tsakane & KwaThema township. 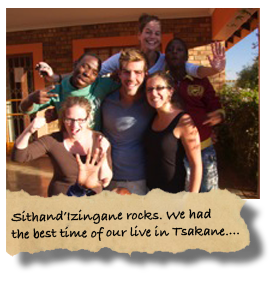 Be surprised by our proud young people who like show you around in the city and in their daily living environment. 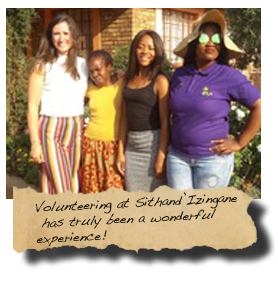 Sisiza Ukusiza can give you information about all options and possibilities and arranges all local transport, accommodation, meals, excursions etc. 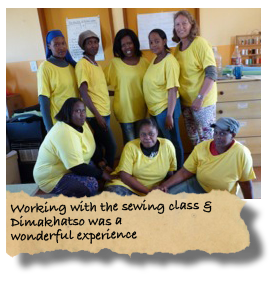 Because of your visit we are able to create opportunities, create jobs and training opportunities for young people in the tourism sector.